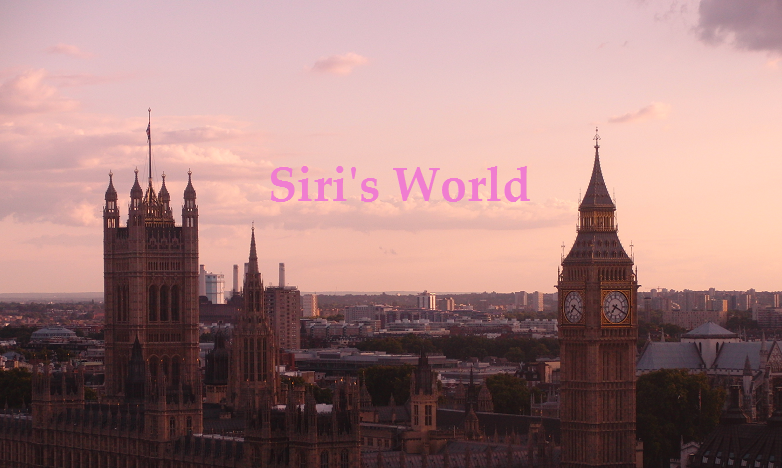 Siri's World: Siri's World's 1st anniversary year! Partytime!! Waddup people! I woke up and I was just going to check when is my blogs anniversary going to be...well TODAY! But, time for party since it's my blogs 1st year anniversary!! No good partys w/o good music! !